SVPAM has participated with the PA-AAP as a Patient Centered Medical Home (PCMH) since early 2010. We consider a “medical home” to be an approach to healthcare that emphasizes the partnership between pediatric clinicians and the families they serve. Nine core elements are the care focus: Family-centered, comprehensive, continuous, coordinated, compassionate, community-based, culturally-competent, accessible, and environment of trust & mutual responsibility. 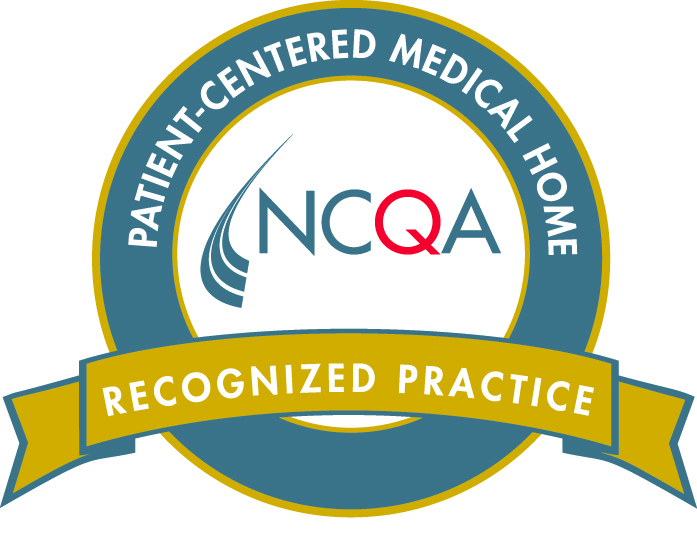 SVPAM is achieved recognition as a PCMH through the National Committee for Quality Assurance (NCQA) for all three office locations in 2016. Clinical Medical Management, Referrals, & Education all play a part in care coordination. SVPAM has a designated team for PCMH Care Coordination, led by Christy Kimble RN, BS, CPN, SVPAM’s Director of Clinical Services. Christy has been with SVPAM since 2005 and is certified in Pediatric Nursing. www.pamedicalhome.org provides helpful information to our families. We look forward to working with your family to develop a long-lasting partnership for your child’s care coordination. We are a team!